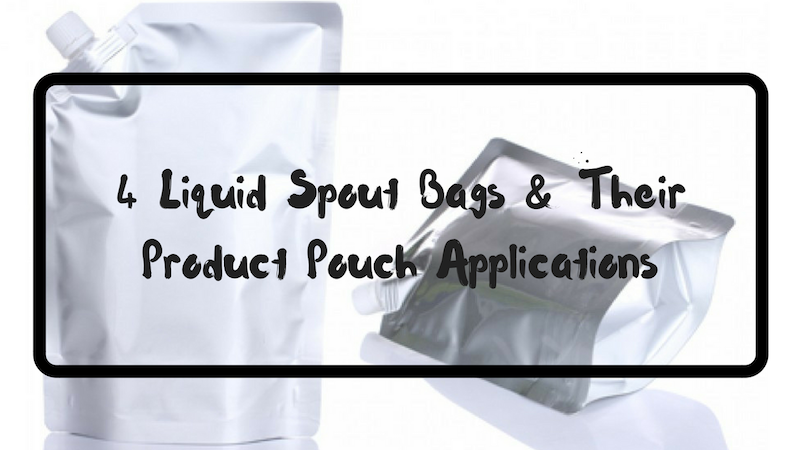 Get introduced to 4 different liquid spout bags and learn about their practical product applications. 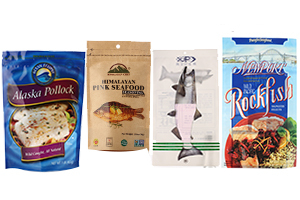 At Sinoway Pouch Station, we capitalize on providing pouches that are both eco and landfill-friendly, and especially designed to keep tasty food products and snacks in good condition. 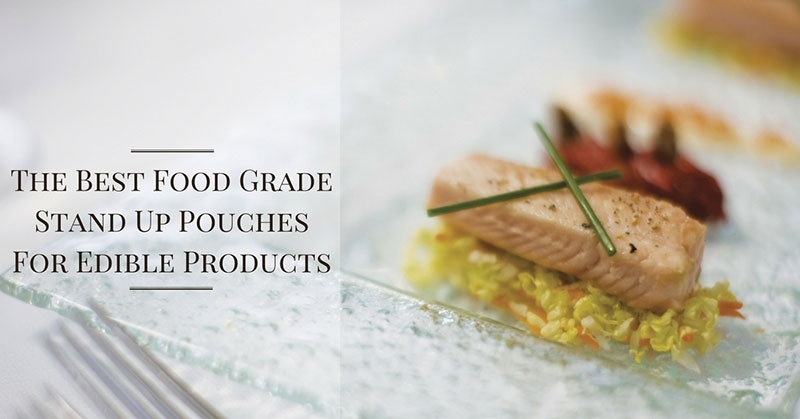 Keep reading to learn more about the best food grade stand up pouches for edible products. 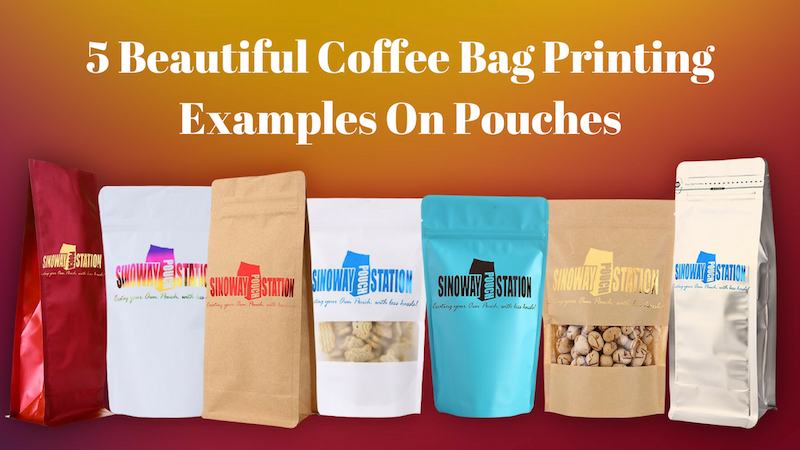 Here at Sinoway Pouch Station, we pride ourselves on being eco friendly and offering bags that are biodegradable and landfill-friendly. 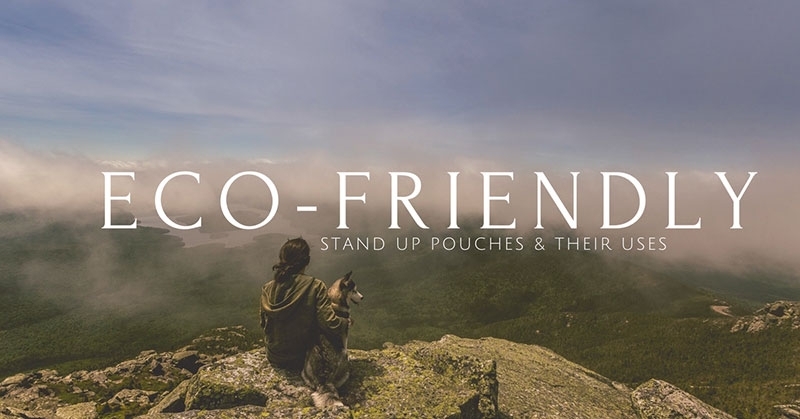 That’s why we’ve compiled a list of 5 eco friendly stand up pouches and their practical uses. Window pouches are the perfect home for your products! 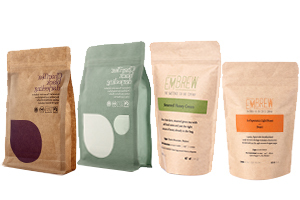 At Sinoway Pouch Station, our window stand up pouches for products are eco-friendly and stylish. 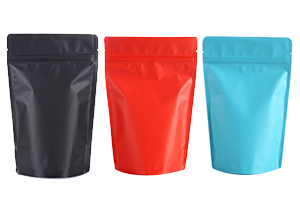 Here are 4 types of window stand up pouches for products. 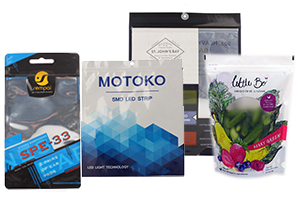 Sinoway Pouch Station is proud to collaborate with a wide array of companies to create different custom retail packagings. Custom packaging benefits companies with variations of products, and any organization looking to spice up their image. Check out some of our clients and their custom retail packaging below! 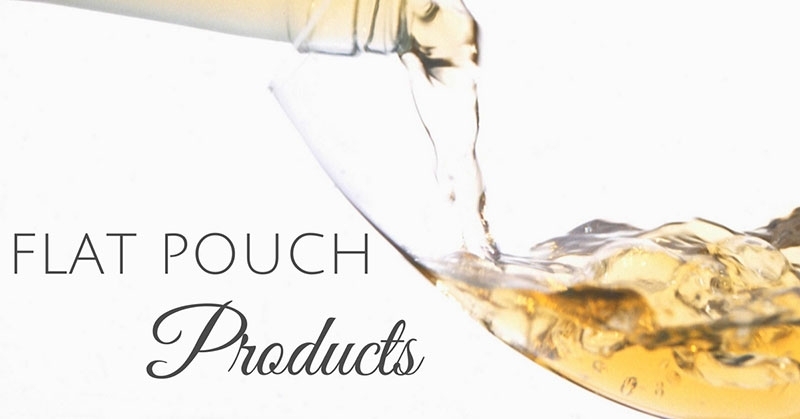 Looking for the perfect packaging for your product? 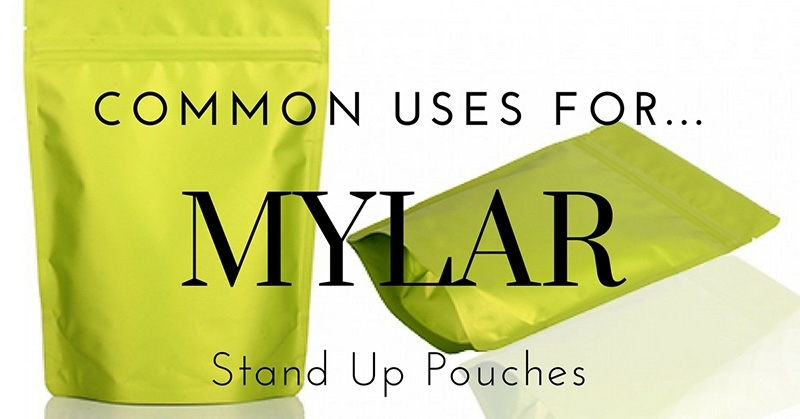 Why not use stand up mylar bags? 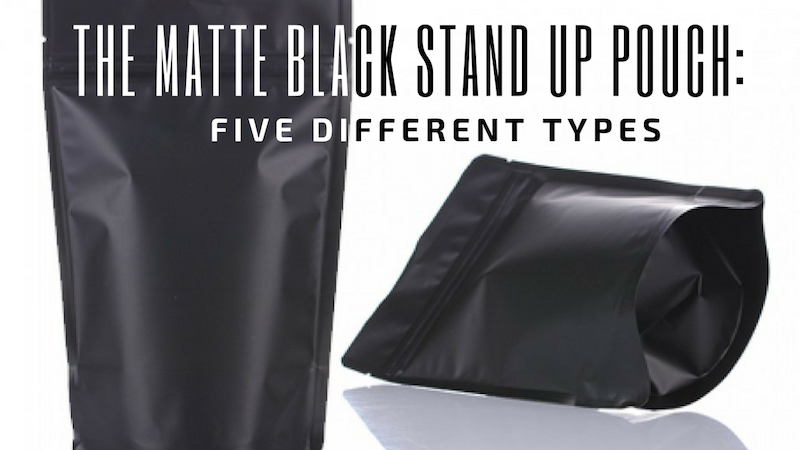 Our mylar stand up bags offer matte finishing on the surface with a silver metallic interior, guaranteed to offer good light and keep out the elements. Additionally, our bags can be processed with logo hot stamps, labels, and printings to best reflect your company and product brand! Have a product you think would be perfect for a flat pouch? 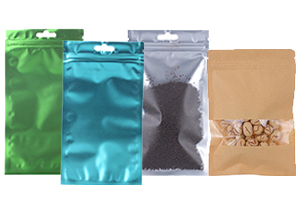 Our flat pouches are a popular choice across the gamut of packages for various products. 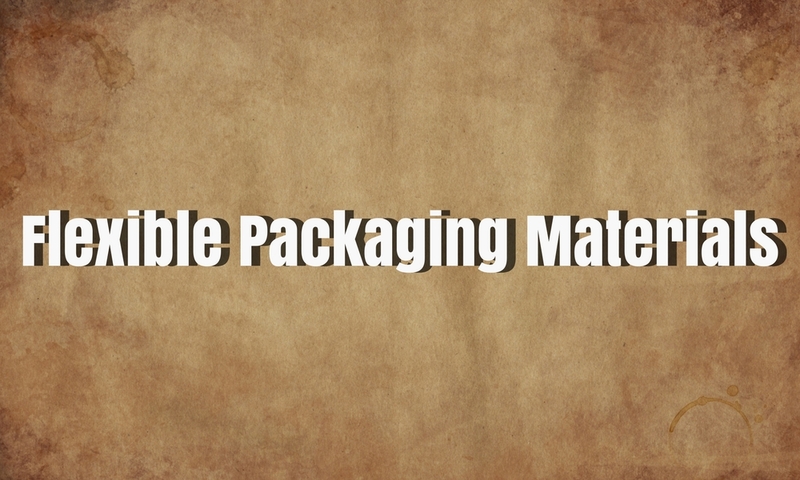 There are some materials that are just MEANT to be packed in a flat pouch. 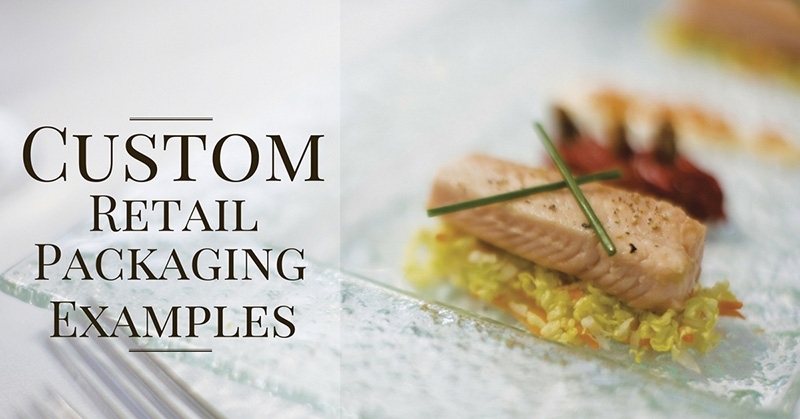 Still on the fence on how to package your product? Stuck between packing bags or glass bottles? Sinoway Pouch Station is here to help! 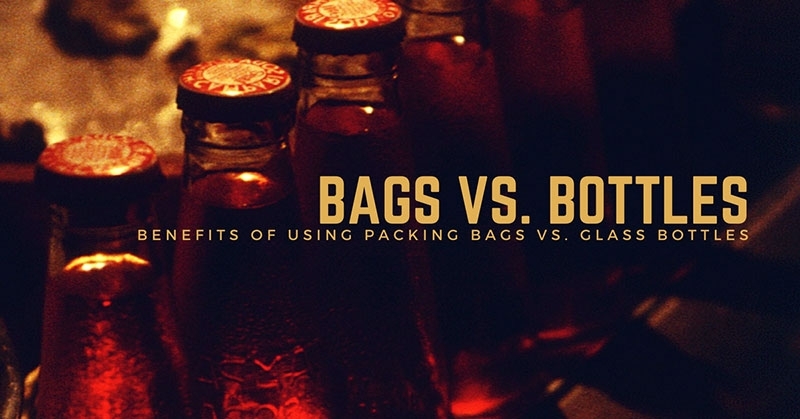 We have comprised a list of 3 benefits of using packing bags over glass bottles! 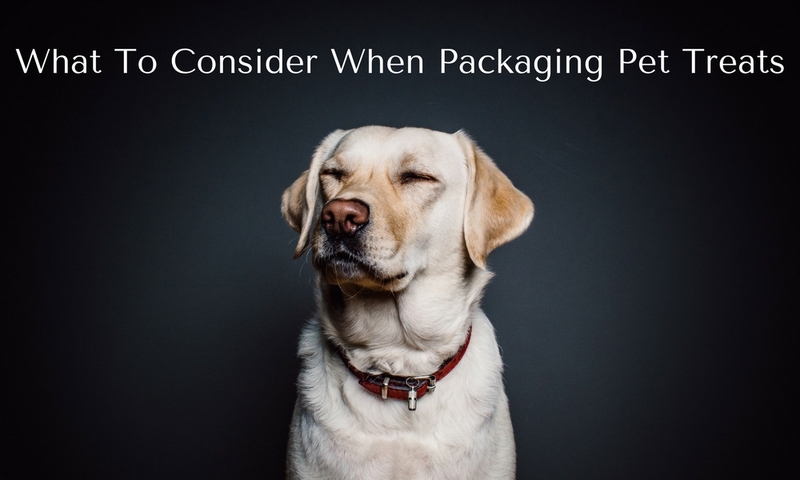 Worried your product is too “out-there” for the typical packaging company? 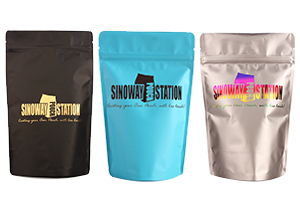 Lucky for you, Sinoway Pouch Station packages all kinds of atypical products. You can customize the type of pouch that best suits your brand, and if you feel lost, we can help guide you toward the perfect one! 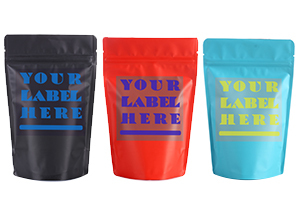 Looking for the perfect way to label your product? Not sure how best to convey your message and brand through packaging? No fear, Sinoway Pouch Station is here to help! 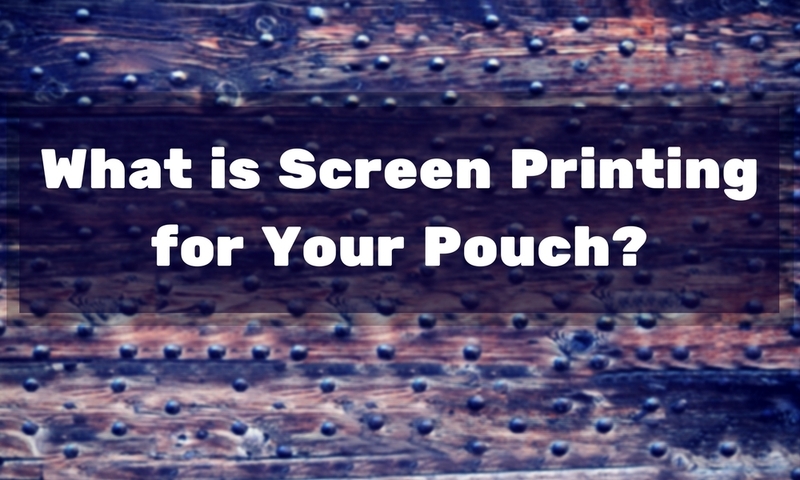 What is Screen Printing for Your Pouch? Here at Sinoway, we offer many different printing options, including screen printing. Sometimes it’s nice to know what goes into bringing your design to life, so we’re going to walk you through the screen printing process. 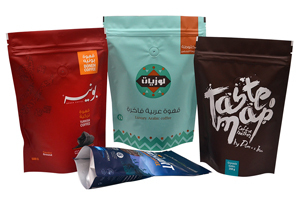 A fast and more cost-effective option, hot stamping your pouches gives your design a bright, vibrant look. 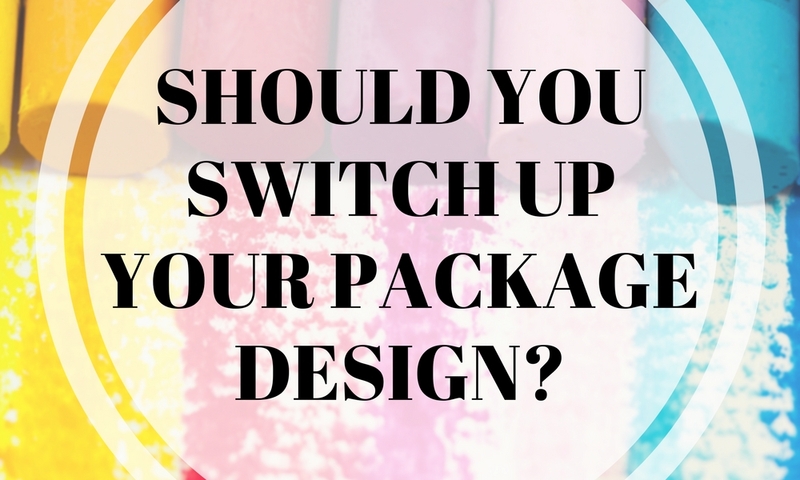 Should You Switch Up Your Package Design? As your company grows, your physical image should evolve with it. 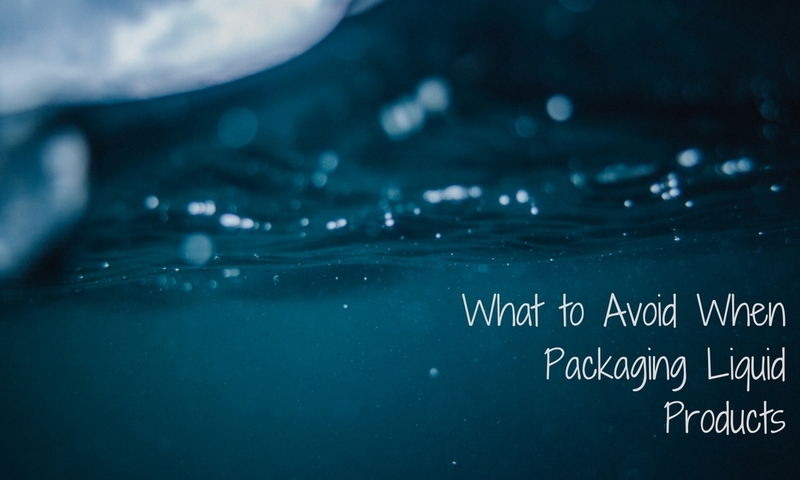 Consider these various reasons for switching up your package design--sometimes the same old product needs a brand new look. Packaging liquid products can be tricky business--luckily, Sinoway Pouch Station has a team of professionals ready to conquer the slipperiest of your liquid products. Unfortunately, not every packaging team does. Here at Sinoway, we take the effects of packing materials on the environment very seriously. 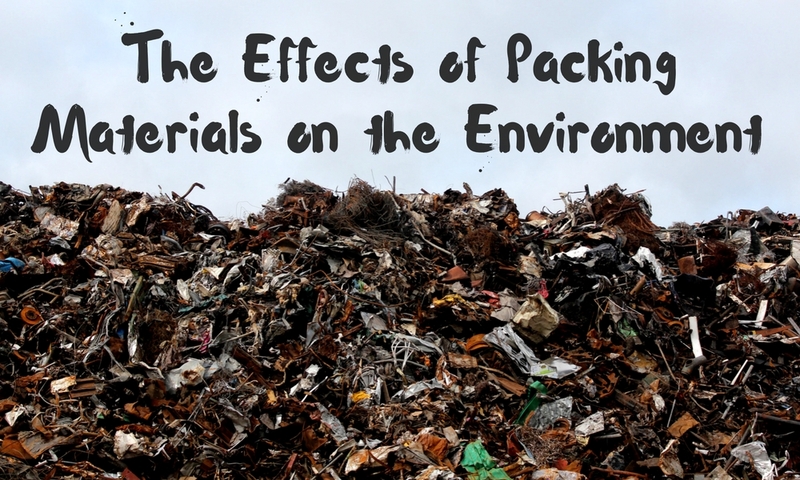 That’s why we’re dedicated to making our pouches 100% recyclable and biodegradable. We also encourage you to find creative ways to reuse your pouches to help minimize your impact on the earth. There is a lot we can do to help save the environment. One method is to reuse certain items around the house. Our stand up pouches fall into that category. 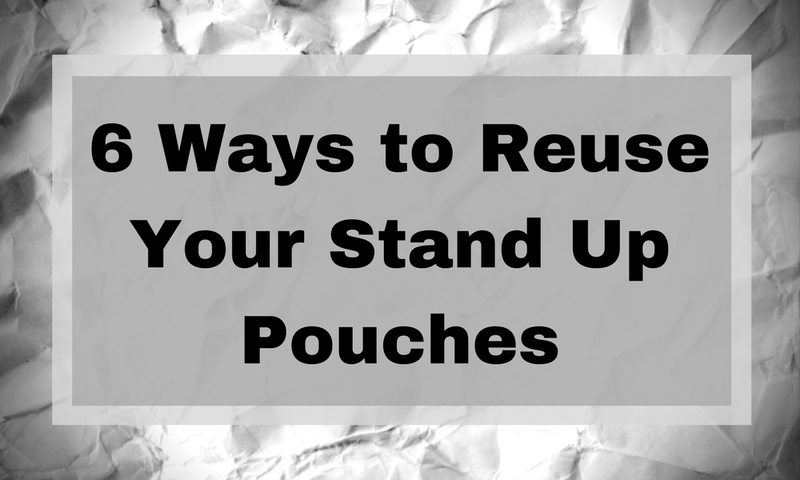 Here are some ways to reuse your stand up pouches and contribute to green efforts. 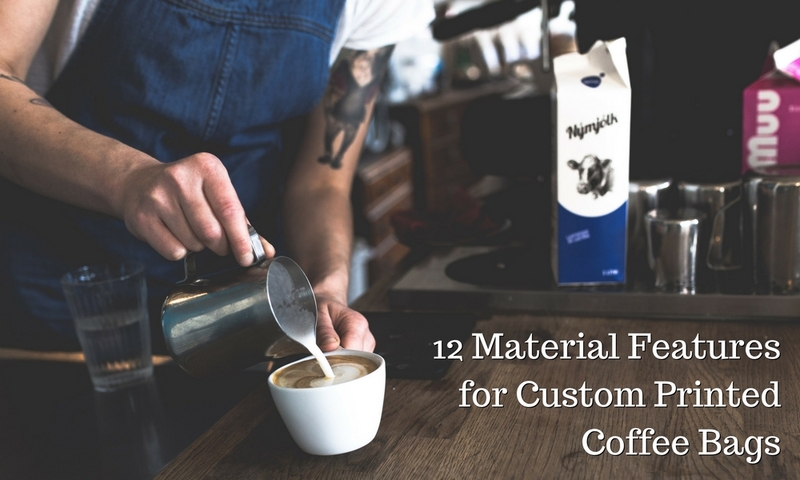 From the material to the design, there’s a lot to consider when packaging your product. 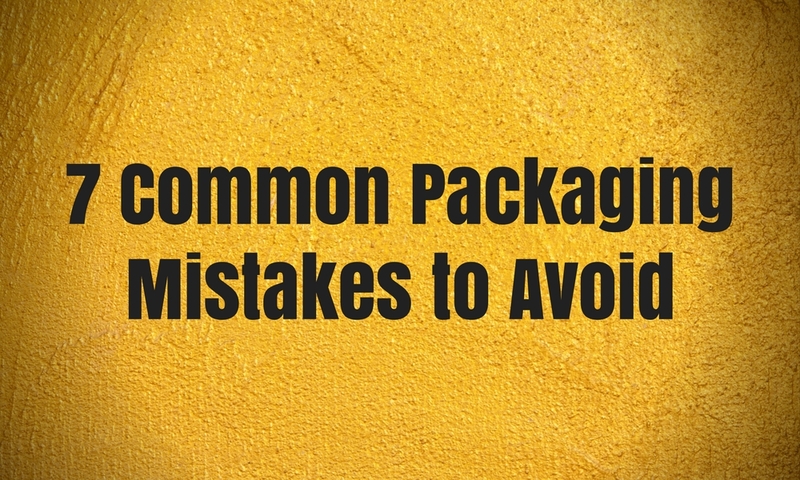 Be sure to avoid these common packaging mistakes to help make your product even more appealing to consumers. 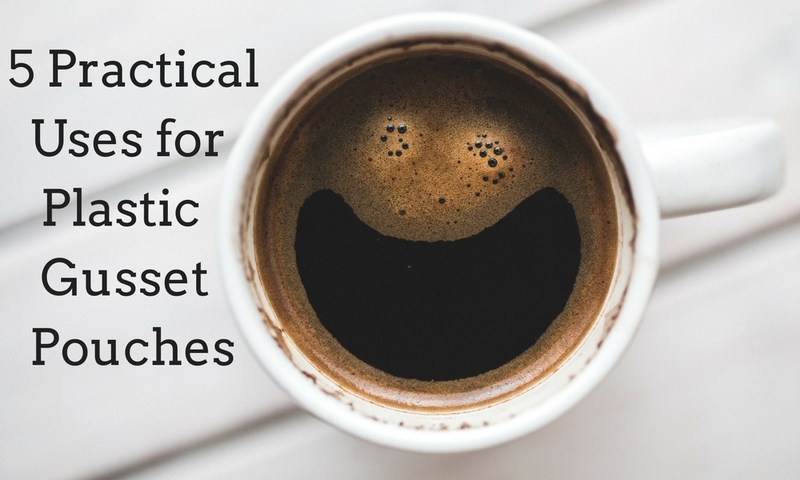 When designing your coffee bag, you have to make sure it’s unique and steals the attention from other coffee bags on the shelf. We know it can sometimes be hard to come up with something, which is why we have a team of professional graphic designers here to help. 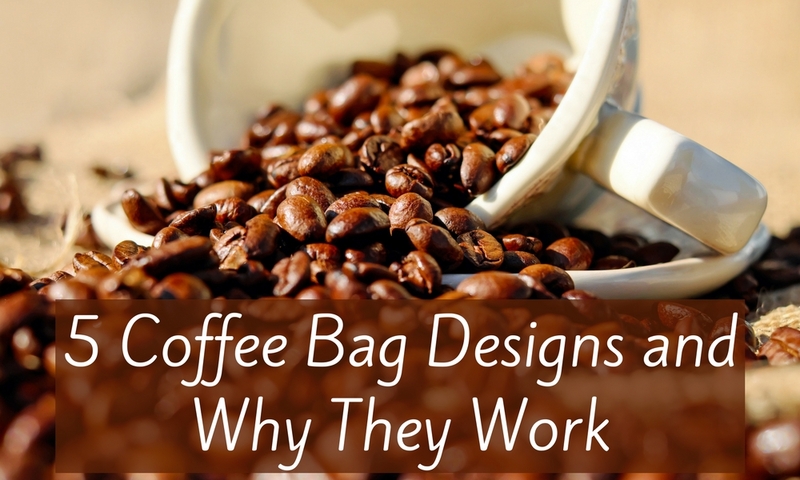 But, if you still need a little inspiration before you come to us, here are a few coffee bag designs to help spark your creative fire. 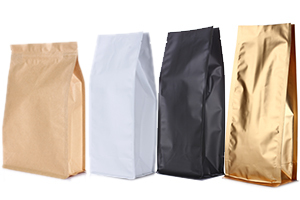 As with any food, there’s more to consider about packaging than just what the bag will look like. Sure, that will draw the customer in, but they also need to know their pet will be safe eating food out of your pouch. 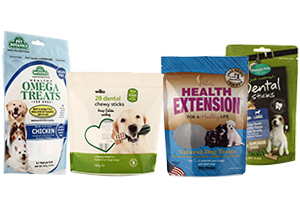 So here’s what you should take into consideration when you’re packaging pet treats. 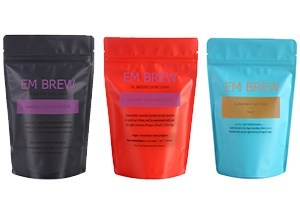 Here at Sinoway, we offer many options for packaging your coffee products. 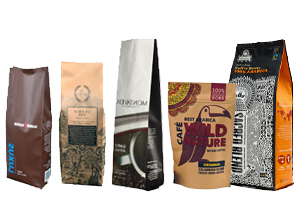 You have the power to choose the material that will best suit your custom printed coffee bags. These days, everyone is seemingly always on the move. Regardless of what keeps people busy, you know they’ll need to take a drink with them. Preferably something easy to carry along. 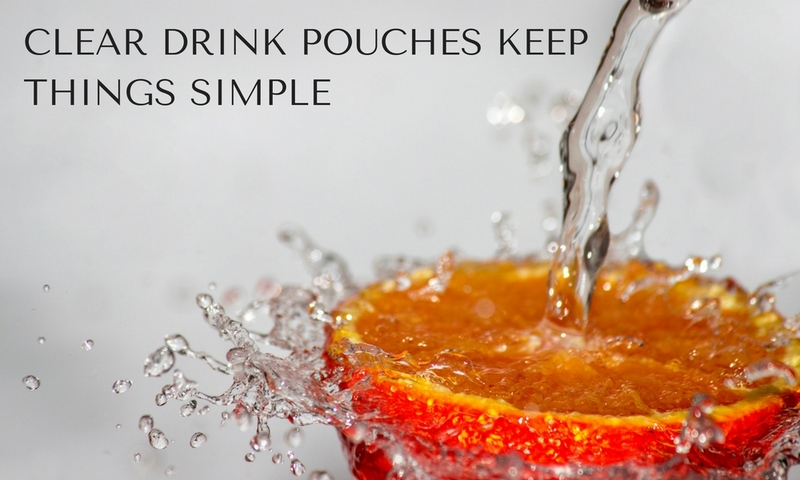 Thankfully, we at Sinoway offer clear drink pouches that can help keep things simple in your customers’ hectic lives. 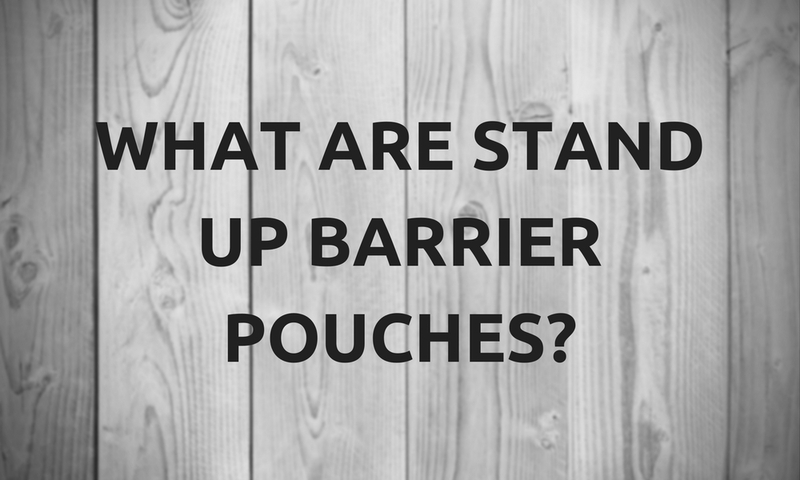 What Are Stand Up Barrier Pouches? 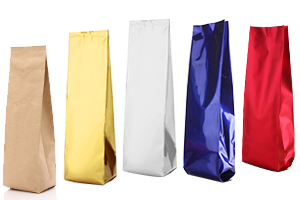 Stand up barrier pouches can be beneficial for your product for many reasons. They’re great for display purposes and keeping your product fresh and safe. What exactly goes into putting them together, though? 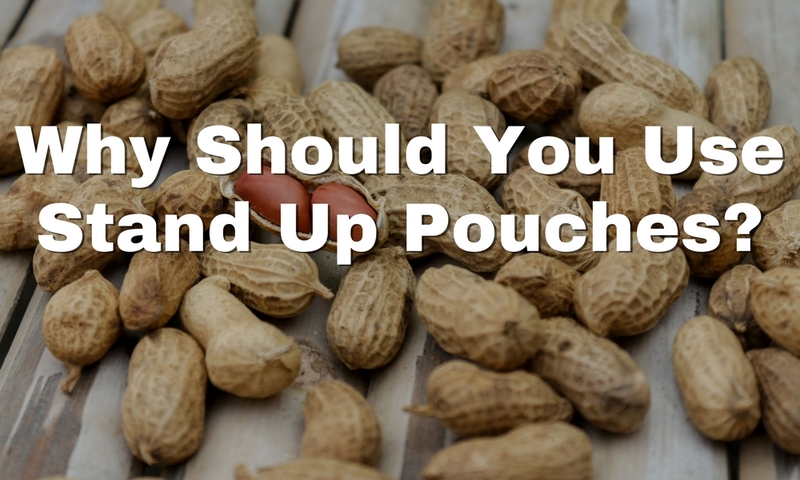 Why Should You Use Stand Up Pouches? 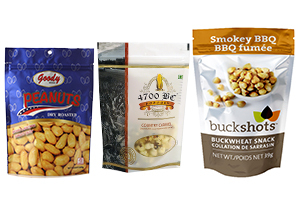 Stand up pouches are gaining popularity as one of the fastest growing flexible packaging solutions. There’s a lot they can offer for your product in terms of creativity, sustainability and freshness. So if you’re still not sure this is the way you want to go, here’s some inspiration for using stand up pouches to show you why these are the way to go. 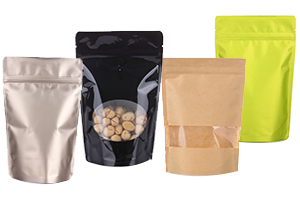 Plastic gusset pouches are a great option for multiple products. They are available in a large range of sizes and take up less space on the shelf, so you can fit more in the store. 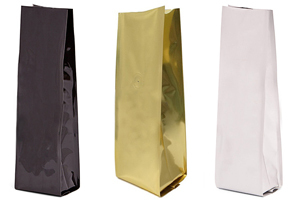 Because they stand on their own, they are one of the better options for promotional packaging and displaying your logo. 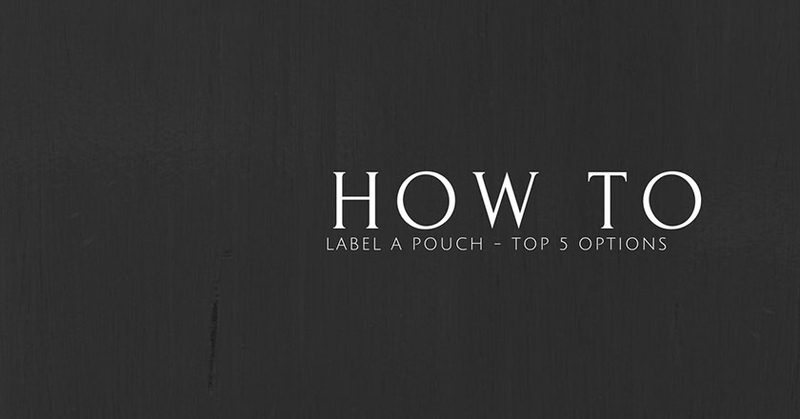 Here are five practical uses for plastic gusset pouches. When you design your tea bags, you don’t have to fall in line with a cookie cutter format. 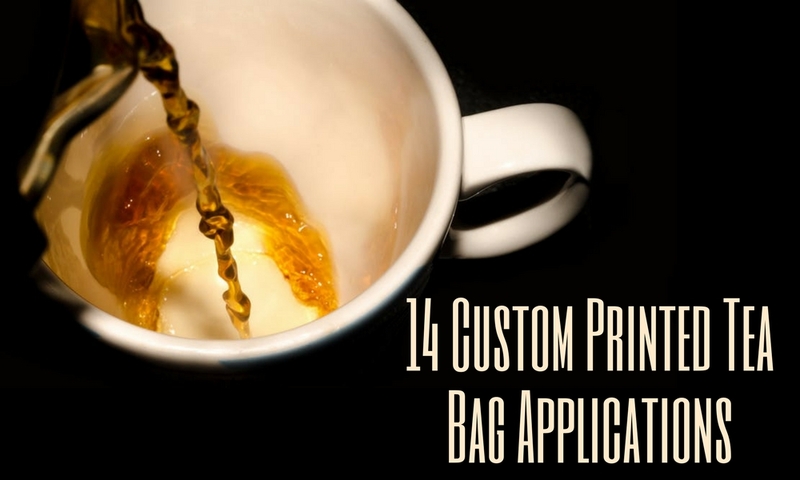 We offer 14 different custom printed tea bag applications that you can add to your pouches. These features will make your tea bags stand out from others on the shelves. 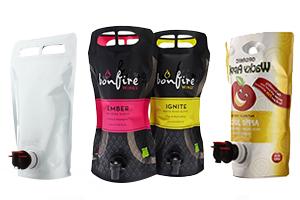 Designing your pouch should be a fun step toward getting your product on the shelves of stores everywhere. You might be coming into this with an idea already in mind. If you’re not there yet, where do you begin? 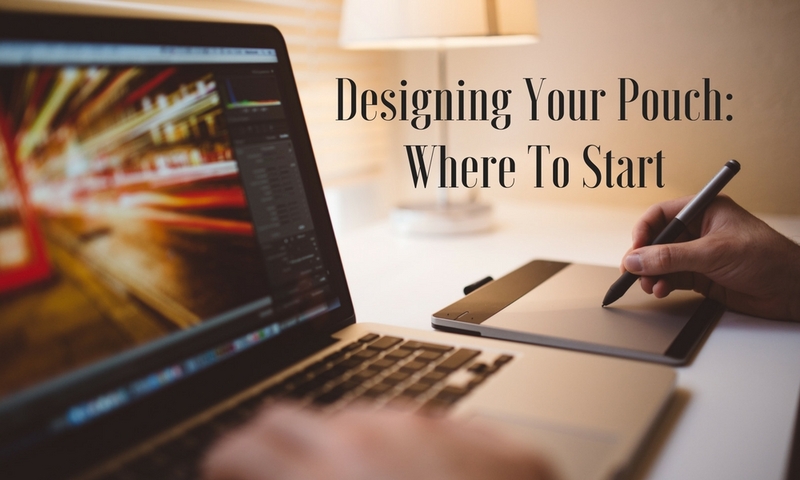 Here are a few tips to help you get started. Here at Sinoway Pouch Station, we care about the environment and make every effort to be as eco-friendly as possible. We have stuck to this goal since we first started making custom packaging. 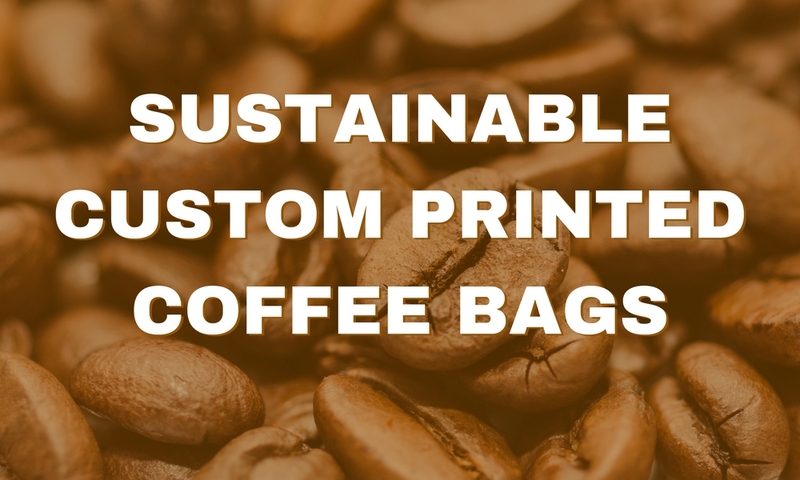 You can order sustainable custom printed coffee bags knowing you will not be leaving a negative imprint on our beautiful planet. 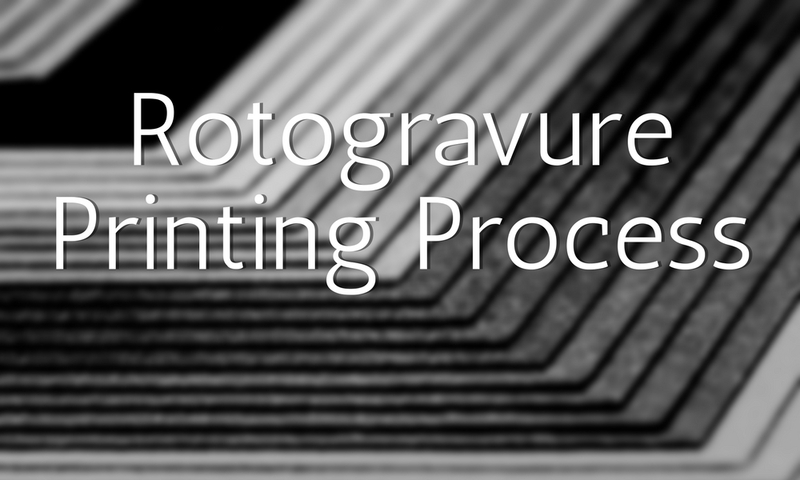 Here at Sinoway Pouch Station, we use a printing process called Rotogravure (roh-tuh-gruh-vyoo r) printing. This technique is what helps us get the look you want for your product. 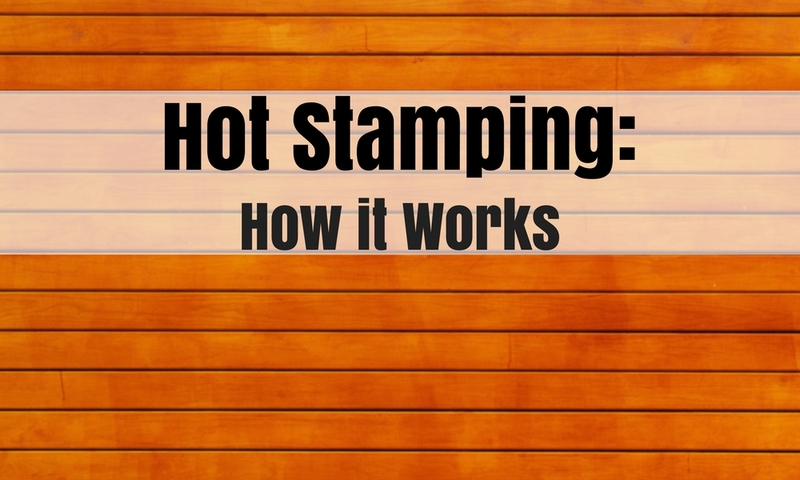 Allow us to show you how it works and walk you through the Rotogravure printing process. 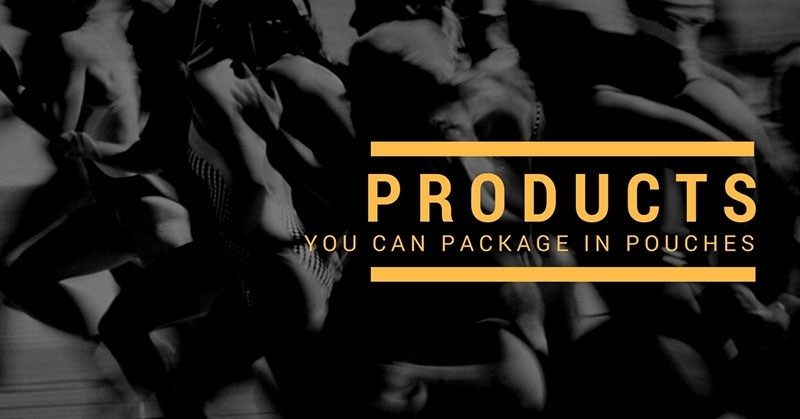 Packaging a product is one of the most important things you can do after manufacturing it. You need to keep your product fresh and safe from outside elements. Not all items are the same, though. Each will need different packaging based on what is necessary to keep it fresh. Thankfully, not all flexible packaging materials are the same, either. Private labels have been great for small businesses as they have allowed these independent retailers to compete against national chains and increase shopper loyalty. This is because prices for private labels tend to be cheaper than national or global brands, which presents higher value for retailers and shoppers. Learn how to create a private label product to attract trendsetters and shoppers who want something different from what is already out there. Use a private label product to reflect your overall brand identity and separate your business from the competition. 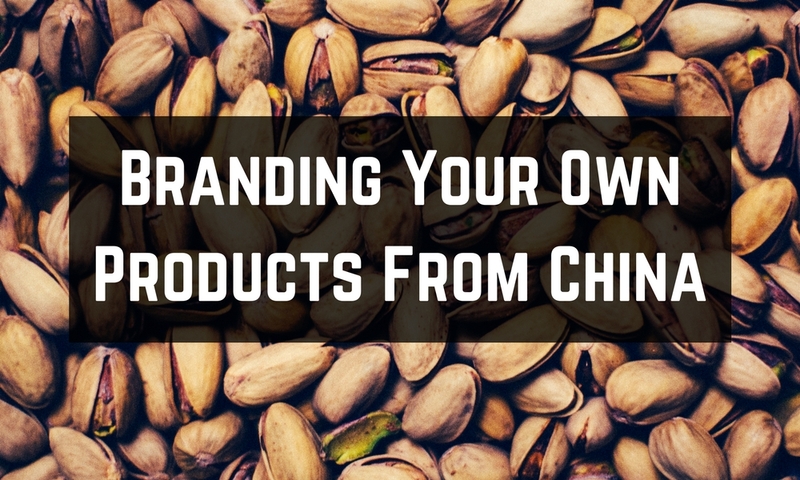 When branding your own products from China, it’s important that you have a well laid out branding strategy. You are sending something to an outside manufacturer to be created for you, so you must make sure you hand over a detailed vision. 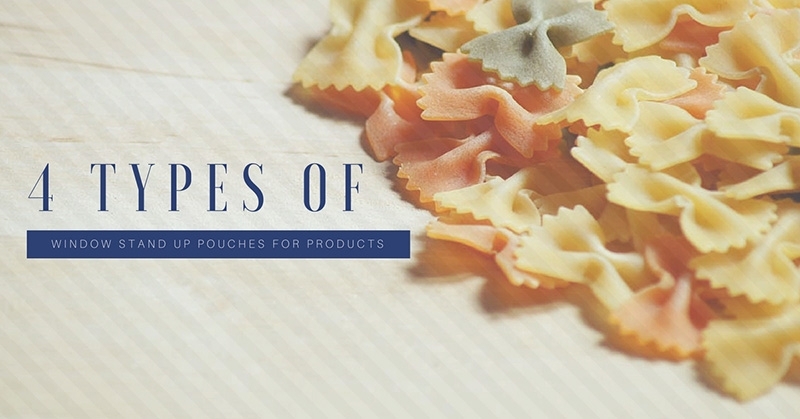 Here at Sinoway Pouch Station, we have a step-by-step process to ensure we have all the details we need to create the product you want.